The concept «mission of the enterprise» is considered; theoretically possible aspect structure both the enterprise and its mission. Common conceptual recommendations for creation of mission of the enterprise taking into account the dimensionality of information metabolism functions in his integrated TIM, and also some recommendations on features of personnel management at the enterprise according to the accomplishment of the mission. Key words: socionics, information aspects, a type of information metabolism (TIM), mission of the enterprise. There are described the experiments compared the activity of extroverts and introverts in working groups in solving the problems. Key words: socionics, psychological type, extroversion, introversion. There are presented the necessary bases of research and formation of strategy of social systems, in particular, for a system such as the innovation sphere (development). Key words: innovative development, strategy, system completeness, qualitative strategic forecasting, engineering and philosophical methodology of creation, fundamental research. The process of transition from totalitarian to liberal structures is one of the major problems of post-Soviet countries. The way of such transition is by far determined by orientation and personalities of politicians, which initiate political and social processes. The passing of such processes is not equal for different countries of the CIS. Key words: politics, authoritarianism, totalitarian system, liberalism, democratization. It is considered the socionic characteristic of ethical-intuitive extrovert in the point of view of his strengths and weaknesses, as well as touched upon the problems of choice of profession by representatives of this type on a concrete example of TIM  (EIE). Key words: socionics, TIM, functions, ethical-intuitive extrovert, semantics of aspects, emotive ethics, temporal intuition, potentiality intuition, algorithmic logic, experiential sensing, volitional sensing, structural logic, relational ethics, career guidance, self-realization. The widespread of socionics as a scientific direction is confirmed by that over the last 15 years socionic ideas and methods are used in more then 800 dissertations on all sections of the humanities and in a number of technical sciences. The analysis of these of dissertational works on branches and topic is carried out. 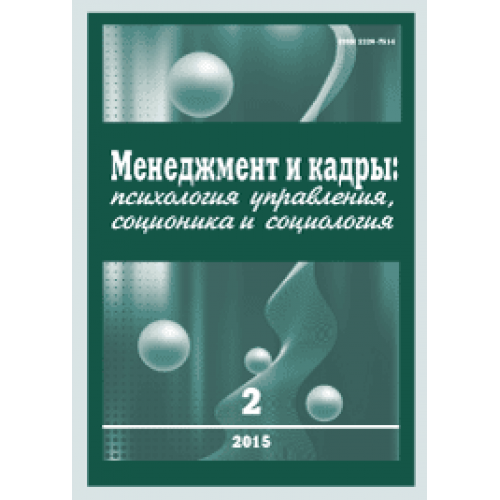 There are analyzed the academic publications on Socionics. 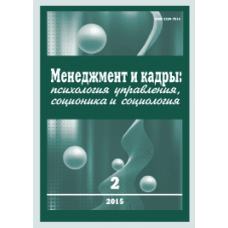 Now socionics is taught in over 150 universities in Russia, Ukraine and countries of European Union. Key words: analysis, synthesis, truth, discovery, psyche, psychology, harmonious psyche, mental health, psyche program, TIM, self-knowledge, self-realization, harmonization of relations, visual typing, innate needs, information, energy, field, accentuation of blocks, evidence base , computer, brain, education, labor of love, inner circle, strong family. The concepts of the psyche, consciousness, intelligence and thinking are considered. There are shown their systemic relationships and the role of memory in the implementation of mental processes. Key words: psychology, nervous system, behavior, psyche, consciousness, intelligence, thinking, memory.